The only thing better than a sun-filled winter vacation is a vacation someone else pays for! 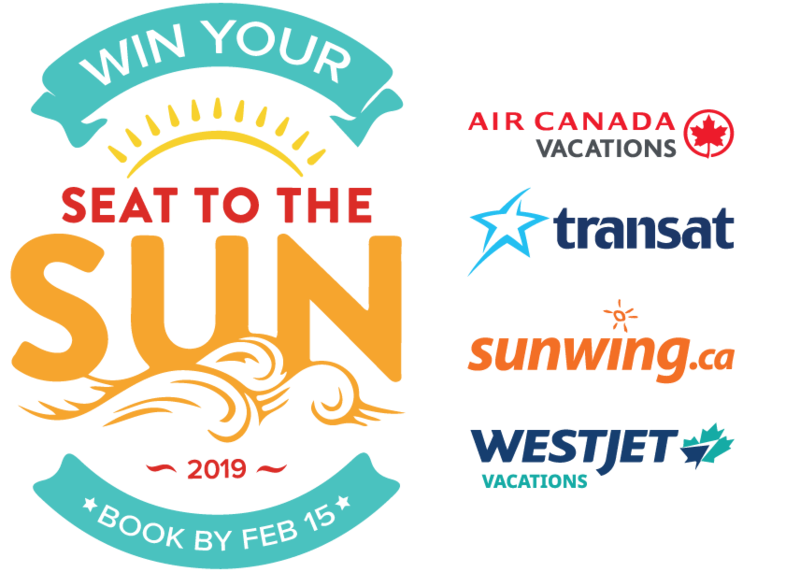 From now until February 15th, Vision Travel has partnered with Air Canada Vacations, Sunwing, Transat and WestJet Vacations to bring you "Seat to the Sun"...where you can book your vacation package to Mexico, Caribbean, or Hawaii and be entered for the chance to win your trip back! There will be a total of 4 winners across Canada - you could be one of those lucky winners! 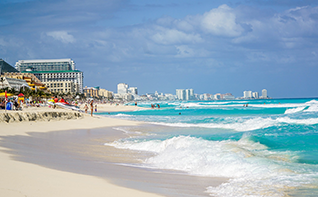 If you're looking to soak up the sun, while the rest of us are shoveling snow, then book your winter get-a-way with Vision Travel and you could win your Seat to the Sun! Terms & Conditions: Valid on new package bookings with Air Canada Vacations, WestJet Vacations, Sunwing or Transat Packages booked from January 2 to February 15, 2019. Maximum refund is $2500 per person to a maximum of $5000 per couple on base package price & taxes only. Winner must be 18 years or older. Booking details for the winner will be verified. Note: Winning client will receive a cheque for the cost of their package or a portion thereof, if the balance has not been paid in full.